What his main drive is now? What his plans are for promoting in Europe? Does he play bass guitar on all of his recordings? Did he enter the planning phase of his new Album armed with demos and if so from where? How much of his performance consists of him playing bass guitar? How would he describe his bass guitars? Also, their complete discography is useful reference material for aspiring Singing Bassists. 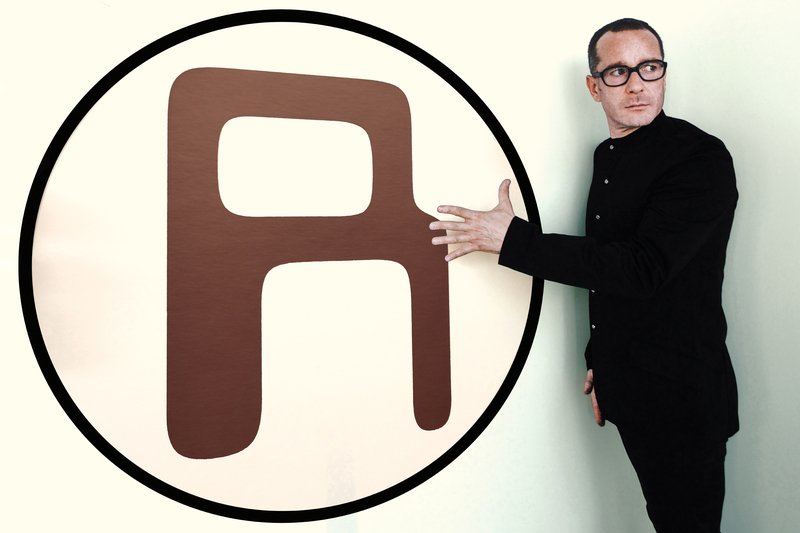 Including their first album, Return of the Rentals . Their second album will be discussed in more detail in the subsequent posts: Seven More Minutes . Many thanks to Brendan Bourke from Canvas Media, HoJun Yu at Departure Lounge Music for the helpful photograph, and Tanya Korzun for the transcription. I do enjoy the way you have framed this issue plus it does present us a lot of fodder for thought. On the other hand, through just what I have personally seen, I just wish as other comments pack on that people today remain on issue and don’t get started upon a tirade associated with some other news du jour. Anyway, thank you for this excellent piece and even though I can not necessarily agree with it in totality, I value the viewpoint.